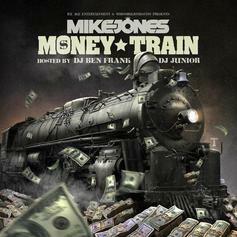 Mike Jones flexes his "Foreign Whips" on his new record. 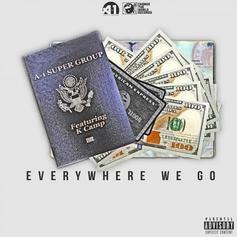 A1 The Supergroup - Everywhere We Go (Remix) Feat. Juicy J & Iamsu! A1 The Supergroup Feat. Juicy J & Iamsu! Iamsu! 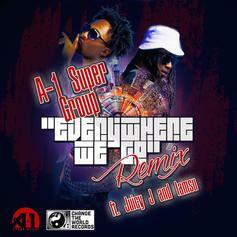 hops on the remix to A1 The Supergroup's "Everywhere We Go" featuring Juicy J.
A1 makes their HNHH debut.